SKU: N/A. 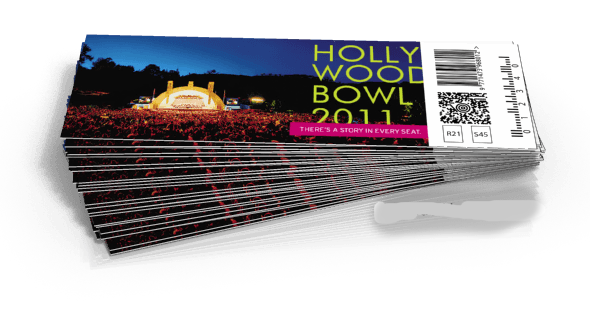 Tags: Affordable event tickets printing UK, cheap raffle event tickets london, full colour printed event tickets, small run event tickets, big Event Tickets Printing, custom Event Tickets Printing, embossed Event Tickets Printing, Event Tickets Printing, foil stamping Event Tickets Printing, full color Event Tickets Printing, perforated Event Tickets Printing, small Event Tickets Printing. Do you ever think what a person can do with an event ticket printing? Well the possibilities are limitless! One can give their event an extra professional look while having a perfect ticket. One can make the community theatre look and feel like a Broadway extravaganza with the help of an amazing event printing. 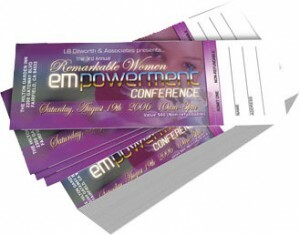 So, with the help of a perfect event ticket, one can market their materials in a professional manner. When you are looking to give order for event tickets, then make sure to make it extra exciting and more glamorous. In earlier days, people used to go with such a boring traditional invitation but with the latest trends, even the business owners are now looking for some kind of more thrilling and exciting printing tickets. Even the marketing opportunities with event ticket are also endless. 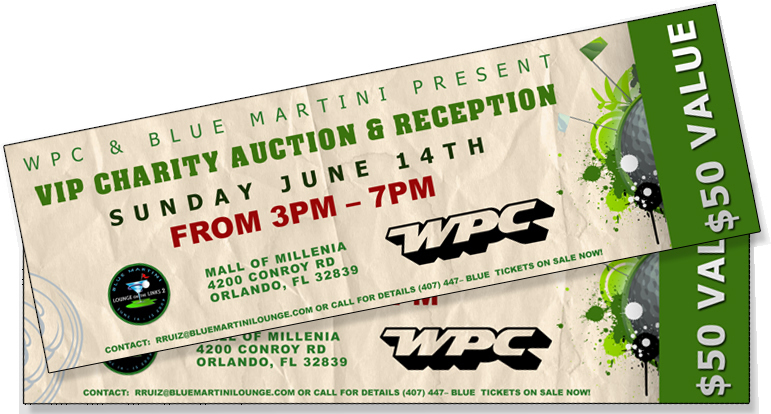 On the back of the event card, one can promote the brand of its products and services. 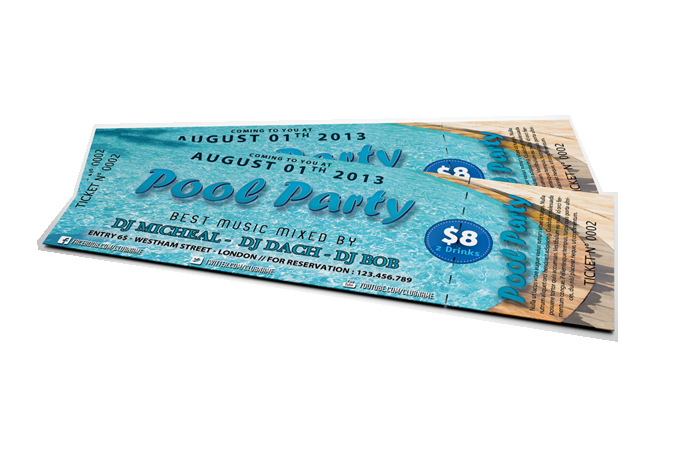 Thus, in short it can be said that event tickets branding can be easily done even in tight budget. The only task for the owner is to select the right service provider who could make the whole task successful. “Bee printing” a leading name in the field of printing industry offering quality printing services to give business a new edge of growth. We are offering various ranges of event tickets with special effects and great finishing so that you could able to promote your events and business in an effective way. We also accept the orders in bulk and try to deliver the order as soon as possible without compromising the quality level. To have more information related to our Event tickets printing or other printing services; please feel free to call us on our helpline no: 020-3769-0864 send us email at: sales@beeprinting.co.uk. We provide best quality printing and free shipping all across London, UK, Europe and Ireland.